There are so many benefits of having a pool. It is a spot to relax, place to have fun, work out or just be admired by your neighbours and friends. The couple from Port Hills, Christchurch, however, know that having a pool means much more than that. In fact, their home would probably not be there anymore if their new pool was not completed just two weeks ago. 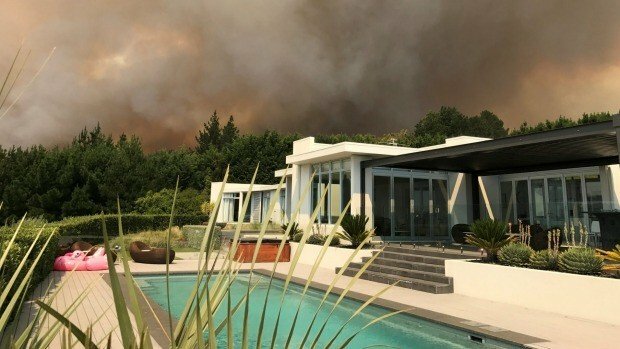 Strong fires struck the area of Port Hills dangerously close to their home. They were evacuated immediately and while waiting in safety and thinking of the worst, the firemen converted their pool into a water tank used by helicopters to fight the fire.